October 8, 2018 (Springdale, Ark.) – Matt Vollmar, frontman and lead singer for worship/rock band The Great Romance, is being credited, along with two other pastors, with saving a woman’s life from her burning home in the St. Louis suburb of Belleville, Illinois. On October 5, Vollmar and two fellow pastors from St. Matthew United Methodist Church, noticed a burning home as they drove back to the church following lunch. Stopping by to get a closer look, they heard a woman crying out for help. Vollmar and Andy Black entered the smoke-filled home while Vollmar’s wife, Lindsay, called first responders. Inside, they found the woman who was weak and overcome by smoke. “She kept saying ‘help me, help me,’” Vollmar told KSDK Five On Your Side News. Vollmar and Black brought the woman out the house to safety. 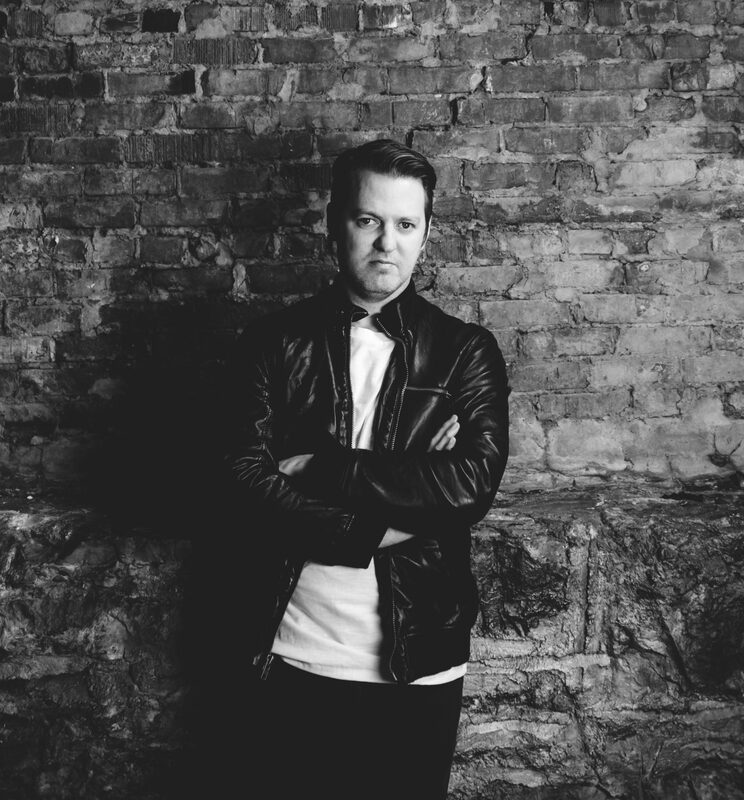 The Great Romance’s current single, “Stolen Me,” produced by Allen Salmon, who works with Mute Math, Sanctus Real and others, is playing at Christian AC, Christian CHR/Hot AC-formatted radio outlets. “Stolen Me” is one of 10 songs on the worship band’s greatest hits album “Renew,” a collection of music produced some of the Christian music industry’s top producers, including Salmon, Rusty Varenkamp (Building 429, Tenth Avenue North, Toby Mac) and Chase Weber (Cody Cranes). The Great Romance, which tours regularly, has shared the stage with some of the biggest acts in Christian music, including Switchfoot, Toby Mac, Kutless, The David Crowder Band, Lincoln Brewster, For King and Country, Jordan Feliz and others. The band has played conventions and festivals, including “A Night of Joy” at Disney World in Orlando, Florida. The band’s name, according to Vollmar is a nod to the greatest relationship anyone can have. “Jesus Christ, as our Savior, is the greatest romance of our lives,” he said. To learn more about The Great Romance, visit thegreatromance.com, like the band on Facebook and follow on Twitter and Instagram. Trying to find something specific? Search the archives here. © 2017 Inov8. All rights reserved.